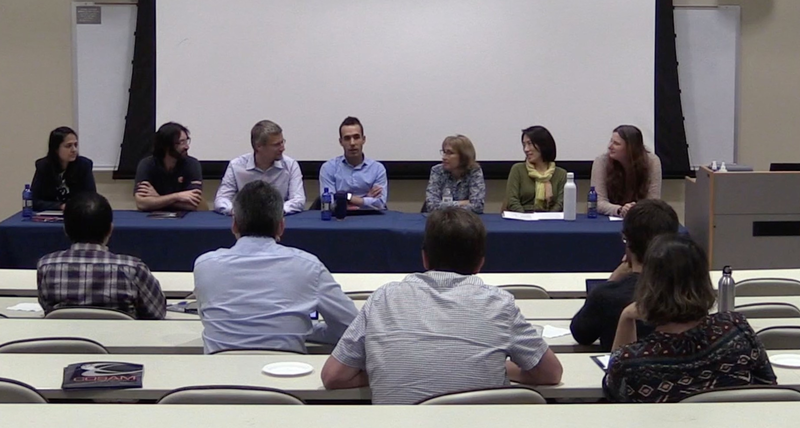 The College of Sciences and Mathematics (COSAM) offered an opportunity for newer faculty to hear from seasoned members who have received National Science Foundation (NSF) CAREER awards. “COSAM has seven NSF CAREER award winners in the last five years at Auburn University,” explained Dr. Edward Thomas, associate dean for research and graduate studies. 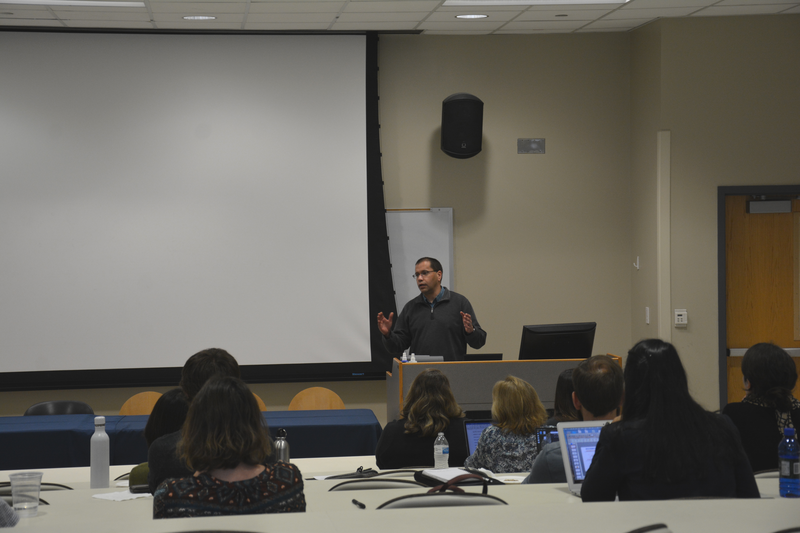 During the two-hour session, faculty listened to valuable advice from a former NSF program director and now Chair of the Department of Biological Sciences at Auburn, Dr. Scott Santos. He shared tips about timing, the role of panels and the review process. 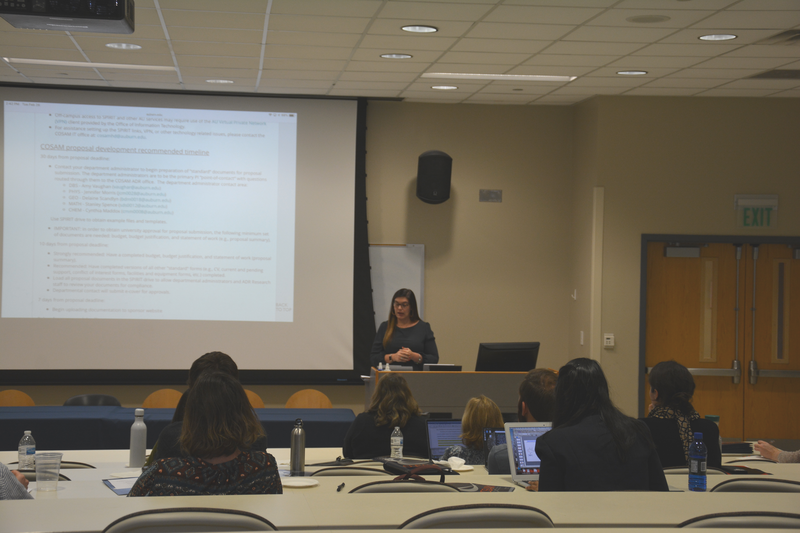 Amy Thomas in the research office provided important reminders about preparing proposals and how to extract the most relevant information from the 180+ page proposal solicitation guidelines. Faculty shared helpful strategies, suggestions, and real-world experiences from their application process, and answered questions. A panel of respected researchers with NSF CAREER Awards share their insight about writing the proposals. 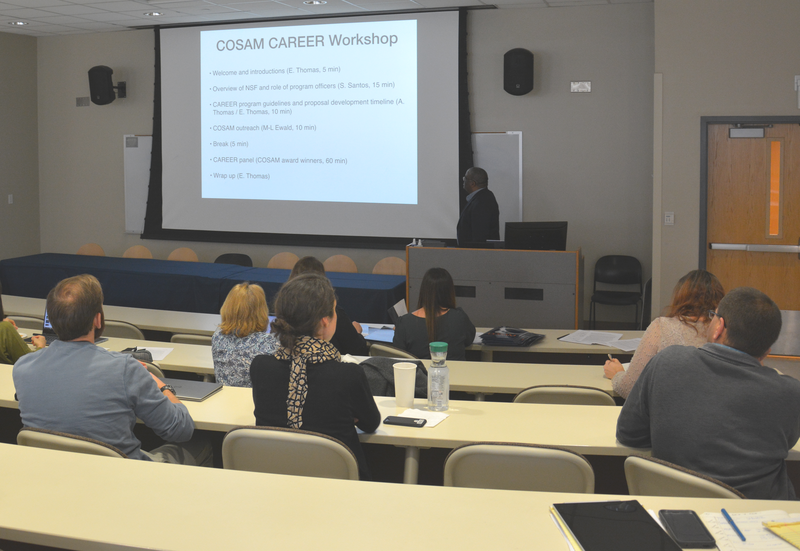 Dr. Ed Thomas shares information with COSAM faculty regarding the NSF CAREER process. Dr. Scott Santos shares his knowledge as a former program director for the NSF. Amy Thomas provides faculty with templates, suggestions and tips for the entire NSF CAREER application process.